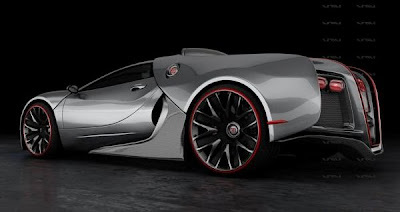 Welcome to Linda Ikeji's Blog: The Bugatti Veyron. They say it's the world's most expensive car at $1.6million. Just because we can't afford it doesn't mean we can't admire it...:-). It's a beauty! 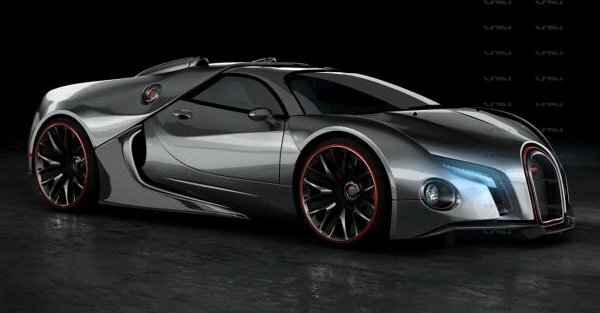 $1.6m for a car? How much does a jet cost? I like this car. I like the color. I will buy this car and will sleep with all the beautiful girls in Abuja, and Lagos, especially Surulere. Lol. Lol @ Anon 11:19 pm, is your taste that low? I live in Surulere o but you drive a $1.6 million car and all you can think of are the girls in Lere. You can score any babe in the world with that car. Dream big honey. @ "Damie" February 12, 2011 1:32 AM. Just seen your comment. You are not "Damie". I made the 11:19 pm comment. My taste is sky high. When i mentioned Surulere, I was referring to Linda, only. I never went to Surulere. Is it a bad / rough place? I don't know. ••• I'm after Linda, Linda, Linda, Linda, Linda ••• Hey. Linda Ikeji, you and I - Vroooom Vroooom... I will drive Linda Ikeji crazy with this car. Yes.